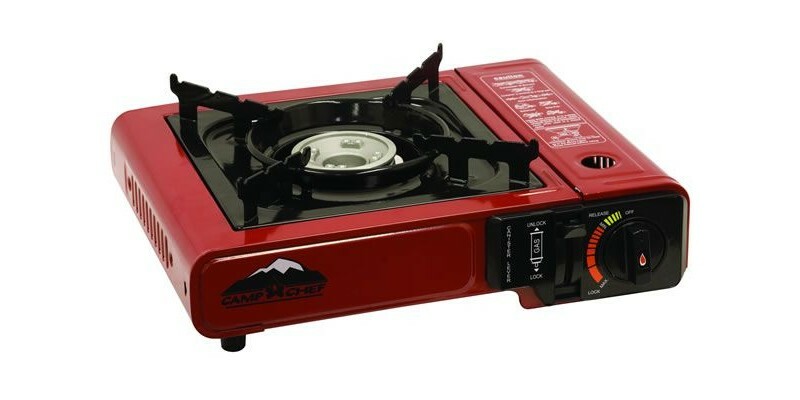 If you're looking for versatility and power in a compact stove, you won't find anything that beats out the One Burner Butane Stove from Camp Chef. 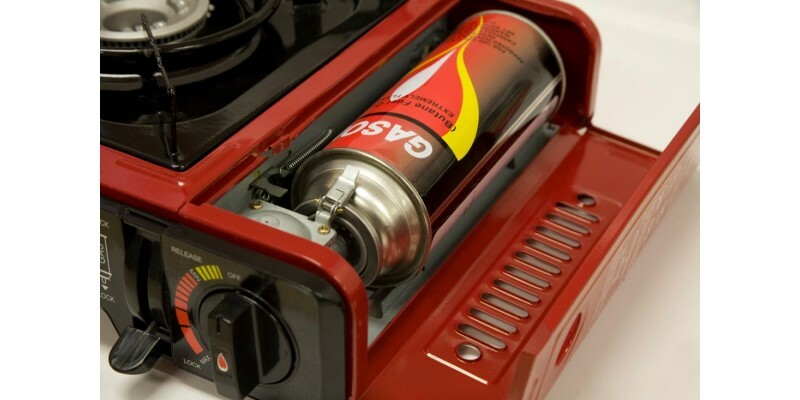 With the One Burner Butane Stove from Camp Chef, great things really do come in small packages. 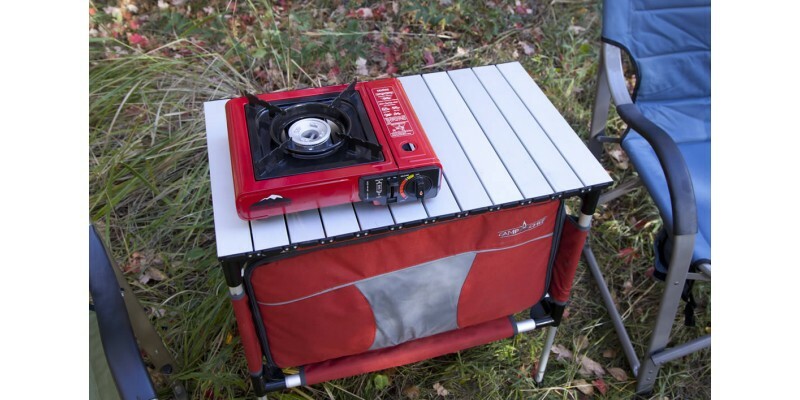 Weighing only 5 pounds, this stove is perfect for when you need compact cooking power. 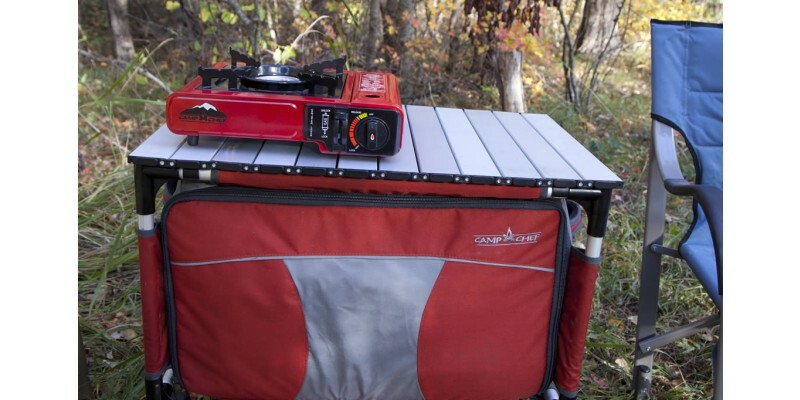 Whether you’re backpacking, tailgating, or looking for a stove for your 72-hour kit, this camp stove can handle the job. The single burner pumps out 8,000 BTU/hour, allowing you to cook all the essentials at a moment’s notice. When you add the Universal Fry Griddle on top, you’ll have a cooking dream team. 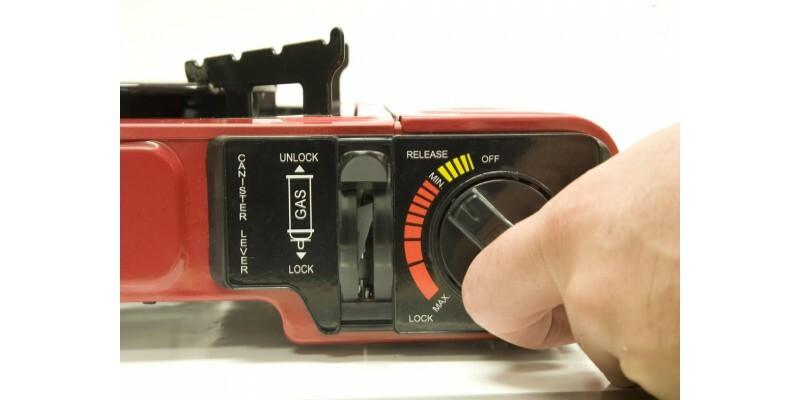 Add the One Burner Butane Stove to your collection today. 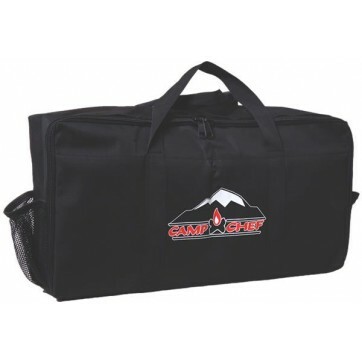 Camp Chef Butane One-Burner Stove is rated 4.3 out of 5 by 3. Rated 5 out of 5 by Kate the Camper from Great stove! 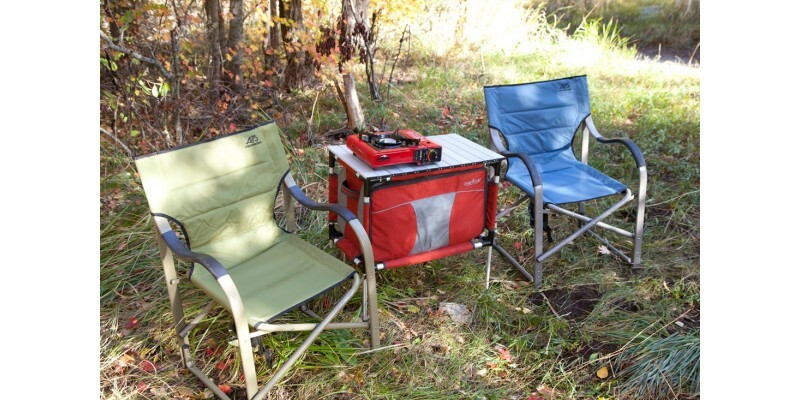 I have used these stoves for many years out camping and they are convenient, safe, quick and easy to use, and take care of. They are just like cooking at home and the butane canisters last a pretty long time. 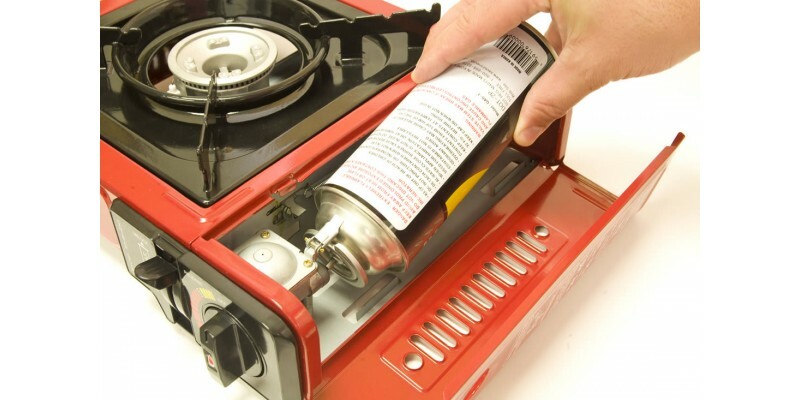 I use one or two butane canisters on a four-five day camping trip at a cost of $1.50 per canister. These are the same stove many chefs use for outside cooking when doing demos, fairs, etc. I have given all of my friends these stoves because they are great. They are also good when the electricity is off or in an emergency. Everyone should have one, no matter the brand name. Rated 4 out of 5 by Keith from GREAT stove for carrying on the motorcycle With friends together we all camp off our motorcycles ( motocamping). Everyone in our group carries one of these single burner stoves. 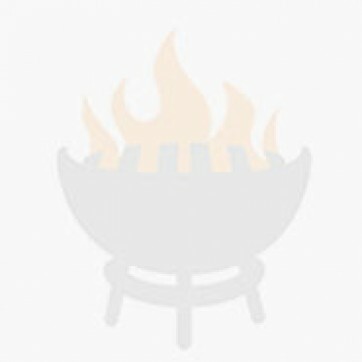 together we alway's have at least 3 burners to prepare and cook many great meals. Being able to share fuel is important. The stove takes up very little room as do the fuel canisters. alway's lights first time with a very controllable flame. Mine was a new years gift from the group to get me in sync with the rest of the group. Looking forward to many a GREAT meal. 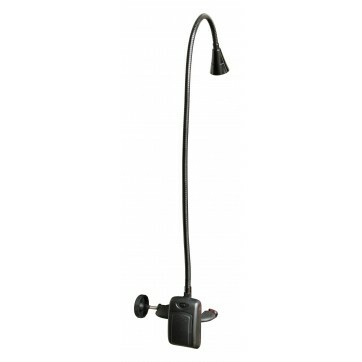 Rated 4 out of 5 by Anonymous from Easy to use and portable This stove is great, easy to use and very portable. I was able to cook bacon and eggs on the lowest setting in no time. 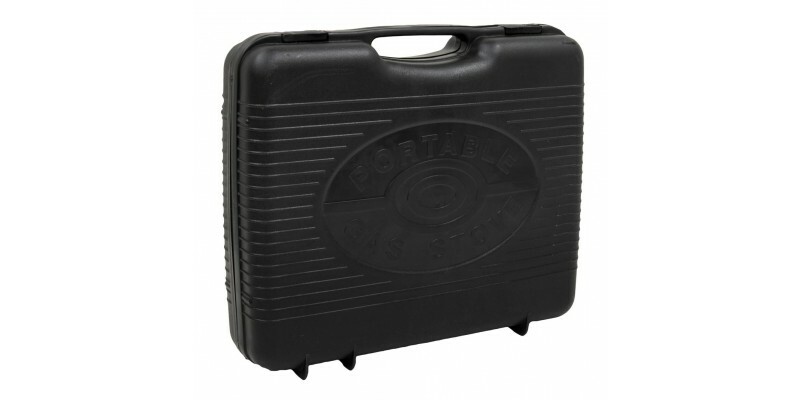 My only complaint is the carry case is not very sturdy. I am not sure if it would hold up well over time. Cooking Dimensions: 12.5 in. x 14.5 in. Stove Cooking Area: 181.25 sq. in.